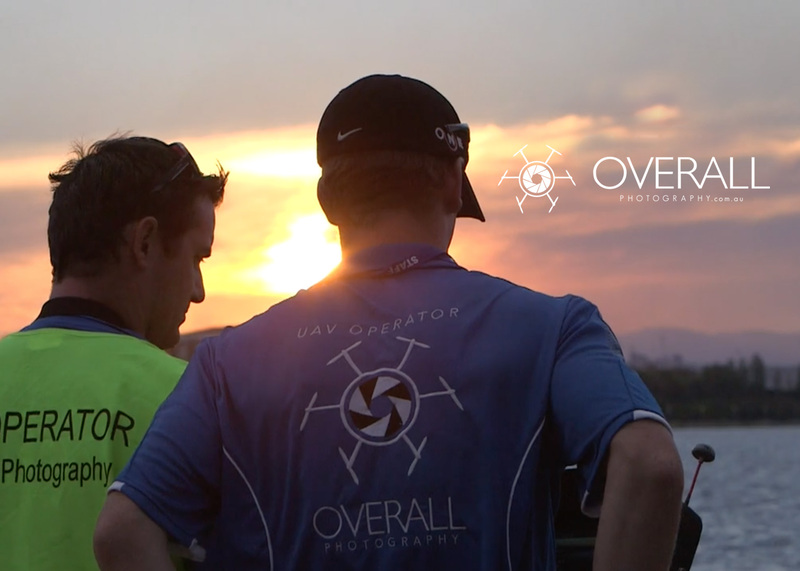 After an association spanning over 3 years with national drone outfit, Overall Photography, Wmedia are excited to announce they have purchased one third of the company. Wmedia runs parallel to Overall Photography, however with 18 Drone pilots Australia wide, Wmedia can pool talent together to service the whole country, utilising Australia’s largest team of drone pilots. Commissioned by broadcasters to feature film companies, rural and metro clients, forestry to agronomists, Overall Photography provides a CASA certified service in all sectors. Being the only licensed drone company in North East Victoria, Wmedia and Overall Photography are set to dig their heels in to provide drone services in cinematography, industrial, training, night operations and working in restricted airspace.